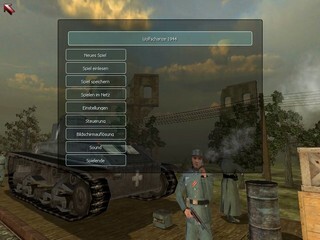 Released in April 2006, Wolfschanze 1944 is based events from World War II. Take control of Claus Schenk von Stauffenberg as he tries to take out Hitler. Best time on Blitzkrieg difficulty with large-skip glitches: 0:19:44 by Carsten 'djcj' Janssen on 2013-01-06, done in 29 segments appended to one file.